A wide range of studies has confirmed that depression is a major risk factor for coronary artery disease (CAD). However, a 2016 new study done at The Reading Hospital in Pennsylvania is the first to demonstrate how this risk may differ by age. The study results were be presented at the 2016 Annual Meeting of The North American Menopause Society (NAMS) in Orlando, October 5th to 8th. The research involved ten years of follow-up with 1,084 women with a mean age of 54.8 years at baseline. Participants were questioned in the second, fourth, fifth, and tenth years of the study to obtain follow-up data and record any change in CAD status. A logistic regression model was applied to assess the contribution of depression, as well as other established risk factors, in the manifestation of CAD. 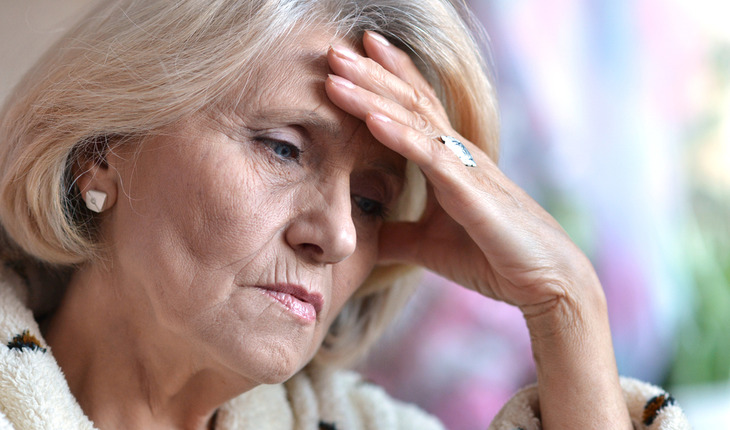 As a result, depression was identified as the only significant risk factor for CAD in women aged younger than 65 years who had no history of CAD at baseline. However, in women aged 65 years or older, age was the only significant predictive factor for CAD.